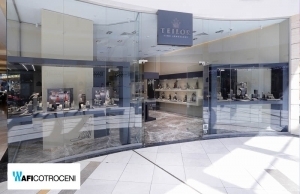 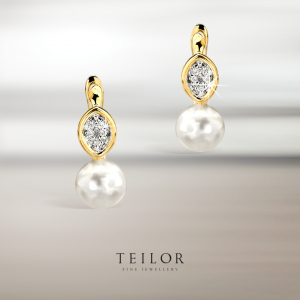 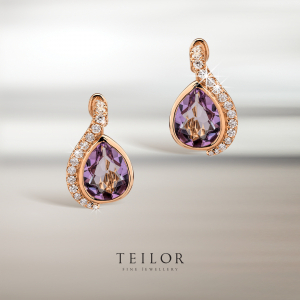 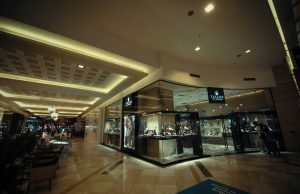 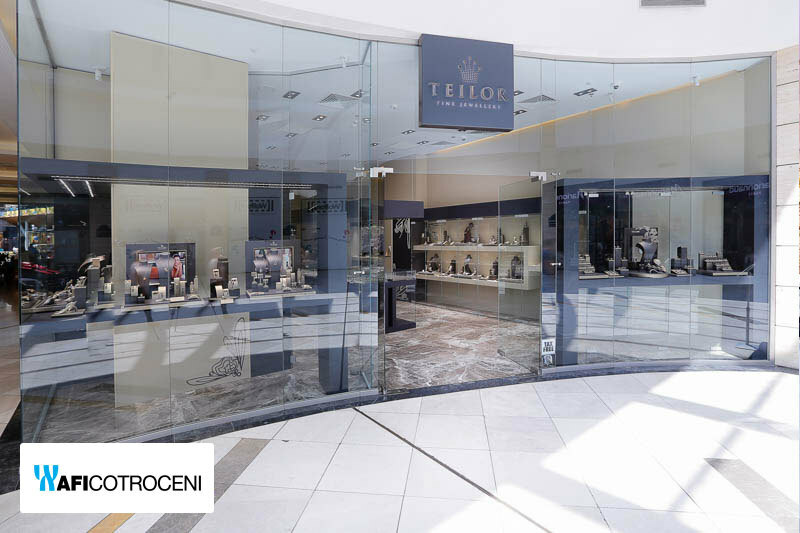 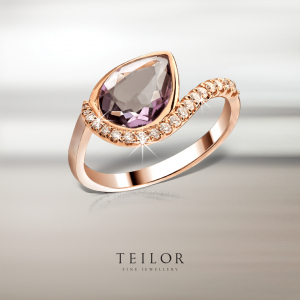 Teilor jewelry brand was launched in 1999, by wanting to offer passion, innovation and elegance – exceptionally represented by gold and precious stones. 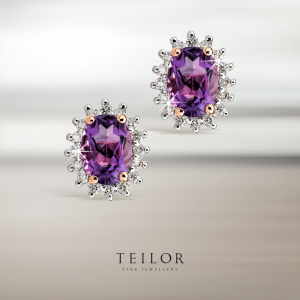 Spectacular or discreet, the defining element of the brand is shaped around the concept of innovation – the collections of jewelry bearing the mark of Teilor – in a continuous evolution, new and unpredictable, elegant, but not always classic. 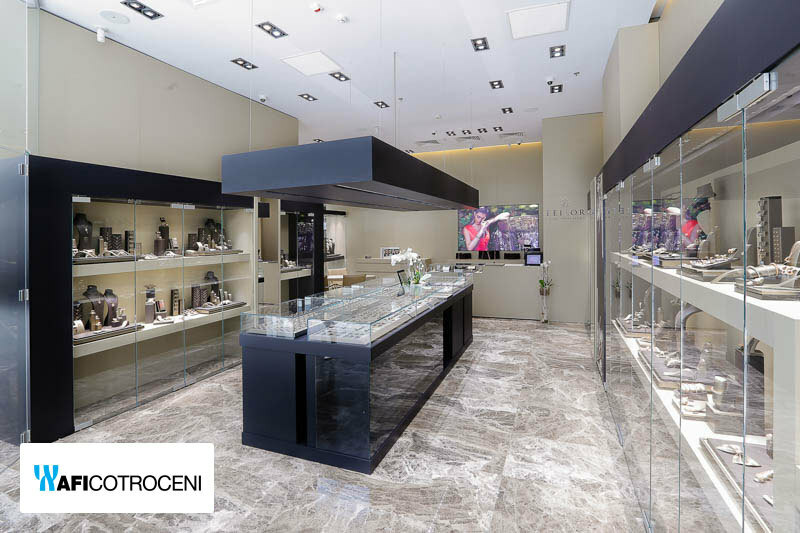 For more than 10 years, we have been trying to satisfy the desires of demanding customers, both by special collections of gold jewelry, engagement rings and wedding rings with authentic design, and by means of the highest standard services. 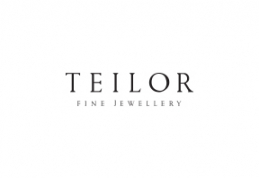 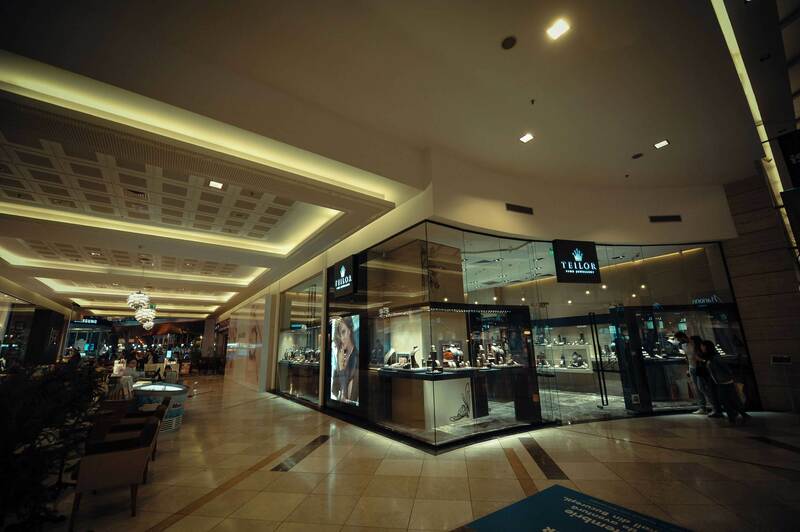 We are focused on the exclusivity and quality of our products, every Teilor jewelry being created to meet to the very last detail the preferences and personalities of our customers.